DICENSORE PETZL D 11 RACK . 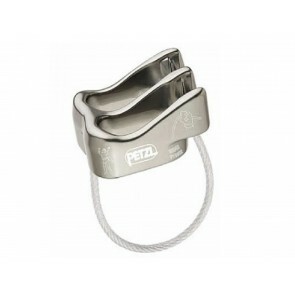 ASSICURATORE DISCENSORE PETZL D 16 REVERSINO . 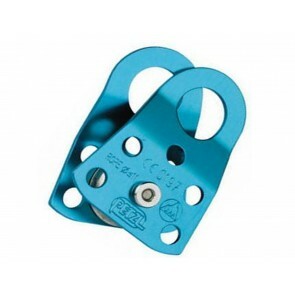 CARRUCOLA FLANGE OSCILLANTI PETZL P50 RESCUE . CARRUCOLA A FLANGE OSCILLANTI PETZL P59 MINI .